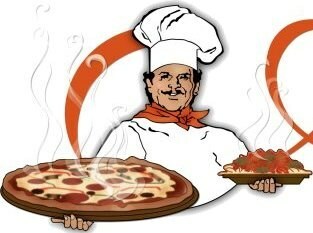 We have 10 locations in the Puget Sound Area serving our world famous gourmet pizza. All of our ingredients are freshly made in house using our own family recipes. Come in or order out for lunch or dinner to see what everyone is talking about.